Is it worth to trade Forex with FXTM? Answer is in our review! We will describe one of the greatest brokers currently available – FXTM. Their services, advanced technology and substantial amount of experience create an image of a reputable and trustworthy broker. You will be quite satisfied with trading conditions offered at FXTM, not to tell about high leverage and low spreads. We suggest you to read our FXTM review to find out more. Decent broker that is well-know in all over the world! It can be your choice, but we would not recommend it! FXTM has been on the global trading scene for 3 years, since December 2012. Can be quite a small period at the first sight, however they proved to be real professionals in the field of online trading. Their reputation established relatively quickly. FXTM owes its swift ascension to the founder of Alpari – Andrey Dashin, who happened to be the co-founder of FXTM. The broker’s website is owned and operated by FT Global Limited. FXTM is a fully regulated broker that has an IFSC license. 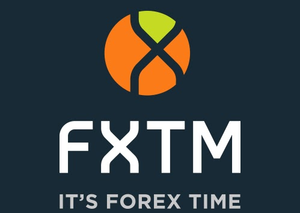 FXTM has gained a worldwide recognition with many awards. For instance, Best Investor Trading Institution 2015, Best Affiliate Program 2015 etc. Unfortunately, US clients are not allowed here. 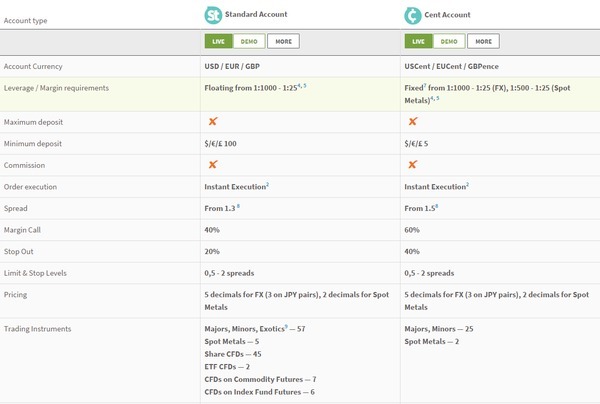 FXTM broker offers 2 types of accounts: Standard and ECN. You can choose between the following Standard Accounts: FXTM Standard Account and Cent Account. 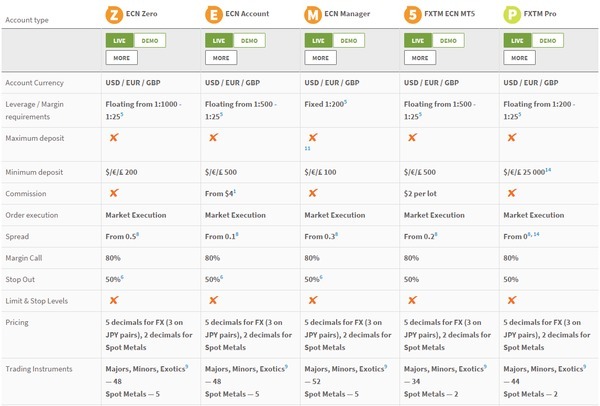 As for ECN accounts, they are divided in: ECN Zero, ECN Account, ECN Manager, FXTM ECN MT5 and FXTM Pro. 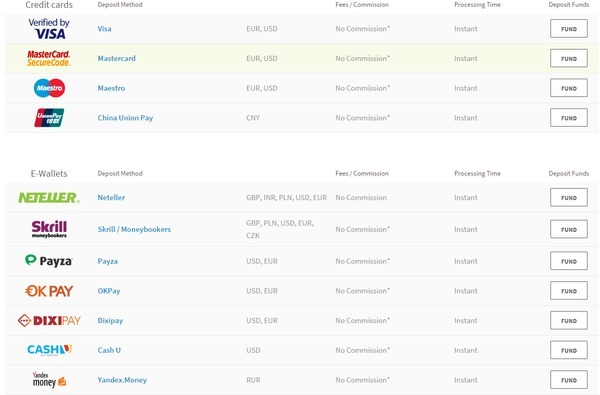 All accounts can be opened in 3 currencies: USD, EUR, GBP. Some of these accounts possess SWAP-free option. The minimum deposit requirements are quite different among the accounts. For FXTM Standard Account it is 100 $/£/€, while for Cent Account – 5 $/£/€. With ECN accounts the situation is a bit different. Those accounts are good, but rather expensive. For instance, the minimum deposit for the ECN Zero account is 200 $/£/€, while for FXTM Pro it is 25 000 $/£/€. We should also admit that the spreads are very tight at ECN accounts, which is quite convenient for traders. There is one alternative account called PAMM. This is an amazing investment service that allows you to have your invested funds managed by the FXTM Portfolio Management Department, where experts will do all the trading for you. As all proficient brokers do, FXTM broker allows you to test your skills on the free demo account. At this broker traders can choose between the most popular trading platforms – MetaTrader 4 and its successor MetaTrader 5. You can trade a wide variety of financial instruments such as Forex, Spot Metals, CFDs on Commodity Futures, CFDs on ETFs and Indices and also Share CFDs. MetaTrader 4 can offer you the cutting-edge and user-friendly features, multi-currency and language support. Additionally, automated trading is available. You can make a use of Expert Advisors. At MetaTrader 5 you can enjoy the MQL5 trading signals, all execution modes, extensive range of order types and also Level II Data. You can download both platforms in any way you wish – select the version for your PC and MAC. If you want to stay active wherever you are, just download the mobile version for your smartphone or tablet. MT4 and MT5 are compatible with IOS and Android. For MetaTrader 4 there is one additional version you can pick – WebTrader. It does not require any software to install, but you should have a swift Internet connection to trade. FXTM has created a great Forex education section. There you can enjoy a lot of articles and tutorials that cover important topics for both beginners and advanced traders. Moreover, they created the Education Center section. 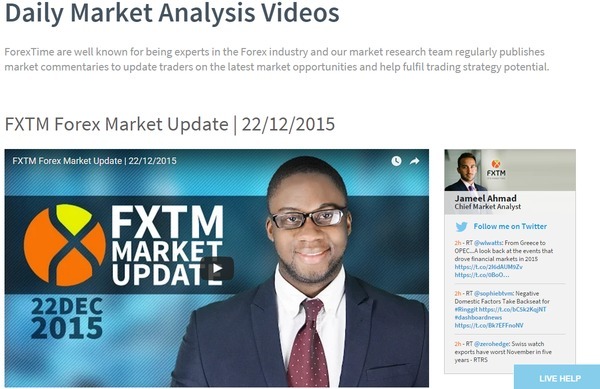 There you can enjoy video explanations about various Forex trading aspects, eBook and other features. Additionally, you can become a member of Forex webinars and also seminars at FXTM. Furthermore, they offer a great variety of trading tools to enhance the efficiency of your analysis. Economic calendar, margin calculator, pip calculator are just a few of many tools you can get at this broker. Another feature is their daily market analysis. FXTM cares about keeping their clients up to the latest news and different events. How they do so? 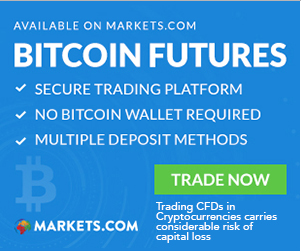 Well, they have a market analysis blog that contains various analytical articles and also they release videos about Forex market updates on a daily basis. FXTM have some bonuses to offer, e.g Spread Return Holiday Promo, $4 for Every Lot You Trade etc. Beside this, they arrange various trading contests. FXTM has an edge in providing a stunning quality of customer support. It is multilingual and is active 24/5. The website is available in 16 languages. You can contact customer support via telephone, email and also live chat. FXTM staff can help you to solve any problems and answer all the questions that might concern you. Making deposits and withdrawals at FXTM is rather simple. Their payment system is quite flexible – you can choose between credit cards, wire and local transfers and also e-wallets to make a consecutive deposit. Withdrawals are made just in the same way as the deposits. Deposits are mostly processed instantly, while withdrawals take only 24 hours to be processed. Hence, all the operations are made quickly. People at FXTM are definitely fancy about they work. The broker is reliable and the quality of services is very high. You can access first-class trading platforms, trade any financial instruments you prefer. All this is doubled with the wide choice of trading accounts suitable for different types of investors. The client service is rather good and they act professional. Due to the fact that FXTM is the regulated broker, you do not need to worry whether your money are safe or not. Considering all mentioned above, we highly recommend you to choose this broker. Update: Previously we said that people at FXTM were fancy about their work. At the moment we suppose it slightly changed. Good deals that have been offered by FXTM are not offered anymore and new deals did not come out. It can be a decent choice, but surely Forex broker has to stand out in order to be recommended by us! FXTM Review	Overall rating:	3	out of 5 based on 1	reviews.